STAMPENDOUS! 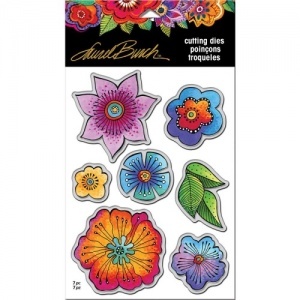 Laurel Burch Die Set - Blossoms. Set contains 7 dies. This die set has been made to be used in conjunction with the STAMPENDOUS! Laurel Burch Cling Rubber Stamp Set - Blossoms.